Kern Goulette, 66, of Ishpeming, died peacefully Sunday morning, July 9, 2017 at the Marquette County Medical Care Facility. 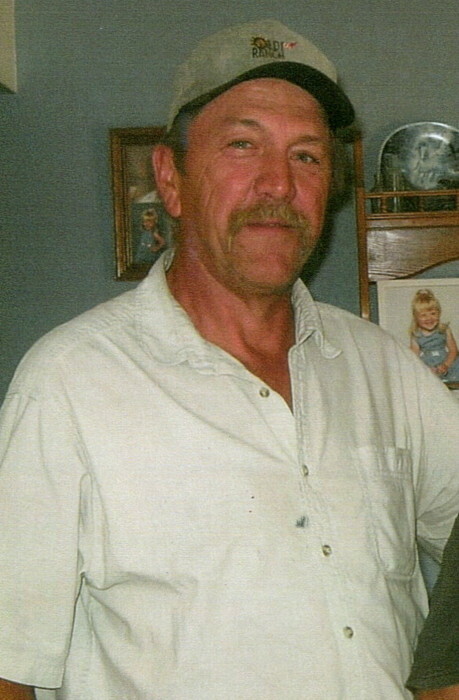 He was born May 25, 1951 in Ishpeming, a son of the late Harvey and Adeline (Adams) Goulette. Kern served in the US Navy from 1970 to 1974 during the Vietnam War. He primarily worked in pipefitting and fire protection for the Grinnell-Simplex Company for years. Kern was an avid golfer and member of the Wawanowin Country Club, enjoyed playing fast-pitch softball for the Paradise Bar, hunting and vintage automobiles. He will be remembered for his quick wit, sense of humor and always being the life of the party. He is survived by his siblings, Joanne Chetto of Milwaukee, Carole Kemp of Gwinn, Betty (William) Arsenau of Ishpeming, James (Nancy) Harmala of Ishpeming, twin brother, Kim (Sherry) Goulette of Ishpeming and Mark (Brenda) Goulette of Grand Rapids, MI; and several nieces & nephews. He was preceded in death by his parents, brother, Larry Harmala and a nephew, Bruce Kemp. A celebration of Kern’s life will be held on Wednesday, July 12, 2017 in the Ishpeming VFW from 6 to 8 p.m. Interment will take place in the Ishpeming Cemetery. In lieu of flowers, memorial contributions can be directed to the family.